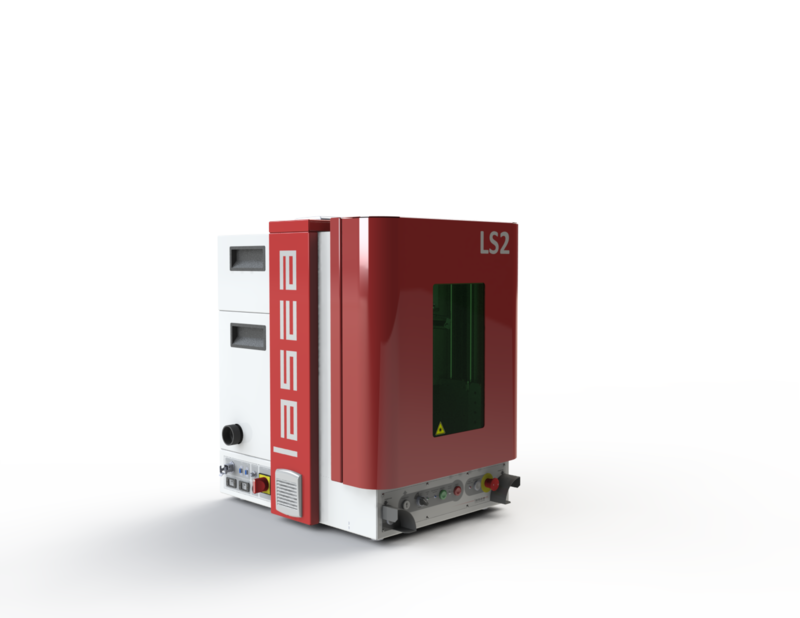 Designed for the marking of small parts, the LS2 workstation is a class 1 machine for bench mounting. Its robust design (welded mechanical structure) enables operation in the most demanding of environments. It allows for nanosecond or picosecond lasers integration with a simple “plug and play” installation. 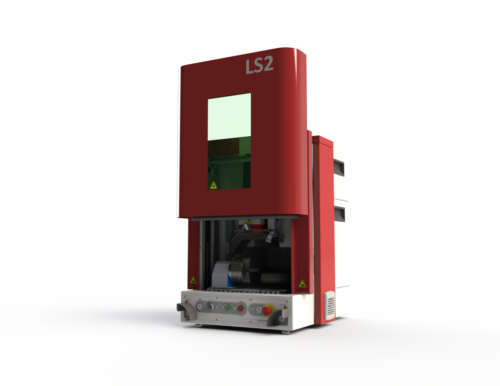 Equipped with an automatic door, the LS2 also enables the optional integration of systems with translation or rotation axes. Irrespective of your application, the Lasea engineers have organised training on the machine and safety for the operators. You will be surprised at how easy it is to use and the results that you will obtain very quickly.